Home Life Hacks How to Clean Leather Shoes Without Polish? Cleaning of all types of shoes is very imperative to increase their life and maintain their brand new looks. 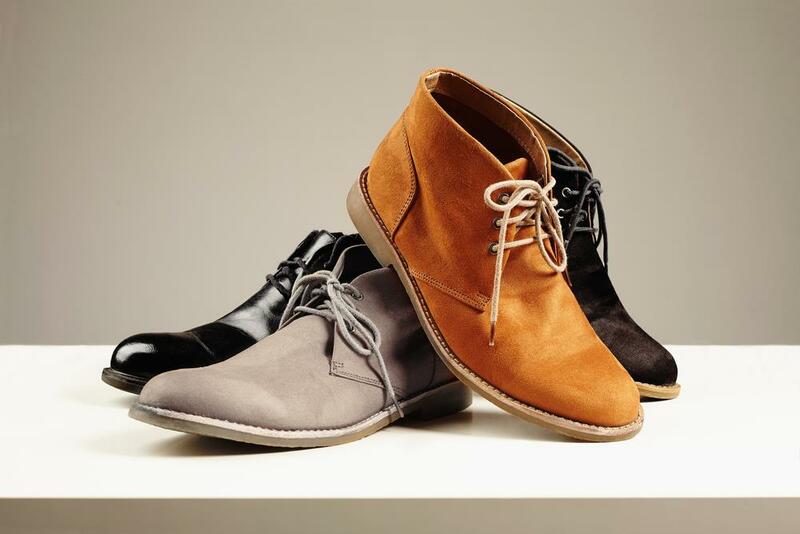 Leather shoes are standard in use due to their durability and shining look. Like other laundries, our footwear also needs regular cleaning to keep them going for years. It is only achievable if you know how to clean leather shoes. It is essential to clean your shoes immediately when they become muddy or soiled to avoid cake formation through dirt and stains. Like your clothing, if you remove stubborn stains earlier there are more chances of stain’s easy removal. The handling of leather shoes accompanies with either washing of leather shoes or cleaning of leather shoes. It depends on the condition they exhibit because if they are too dirty that they cannot be cleaned through simple cleansing, so washing is necessary. If your leather footwear has laces then first of all remove them, if they are cleanable than wash them with simple detergent by hand or washing machine, otherwise replace them. It is a useful step to remove all the loose debris and dirt with a brush or dry cloth before washing. In this way, the stuck dust is evacuated, and it is easy to clean the shoes. Make a mixture of dish soap or detergent and warm water, dip a clean, soft cloth into the soap solution and rub the cloth gently on the leather surface to create froth with soap. You can use this cloth on the inner side of shoes to remove dirt and debris accumulated in the shoes. Now take another clean cloth, moist cloth piece and remove the excessive soap on leather surface of shoes. If the hard and tough stains are not removed through soap washing, you can use different erasing agents to remove them and it depends on the type of stains your shoes have, that how it will be effectively removed. For all tough stains, it is recommended to make a paste of lemon juice and tartar cream. Both agents should be added at 50:50 ratios. Apply the paste on stains and let it work for 30 minutes. Now remove the dough with moist cloth or sponge and let it dry. 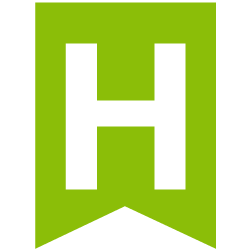 Lemon juice has bleaching effects so it must be applied on light color leather or for a shorter duration. Toothpaste can also use as a leather cleaning aid. A small portion of non-gel type tooth is applied on the scuff area, and it is rubbed with soft cloth or sponge. Remove it with a clean cloth and dry the shoes. Another tough stain is ink stain that destroys the beauty of leather shoes. It can be cleaned with the help of nail polish remover or alcohol. Dip the cotton swab in alcohol or nail polish remover and lightly apply on the stain without rubbing. Continue it until the stain is completely removed. Rubbing on ink blot may lead to spreading of ink that will destroy the shoe color. Oil and grease stains are also very tough to handle, and they leave a permanent mark on shoes. You can try to remove them by dusting the corn flour or baking soda on the greasy area. With light pressure rub it with the help of the clean wet cloth. Let it act for few hours and then remove the powder with a clean moist cloth. 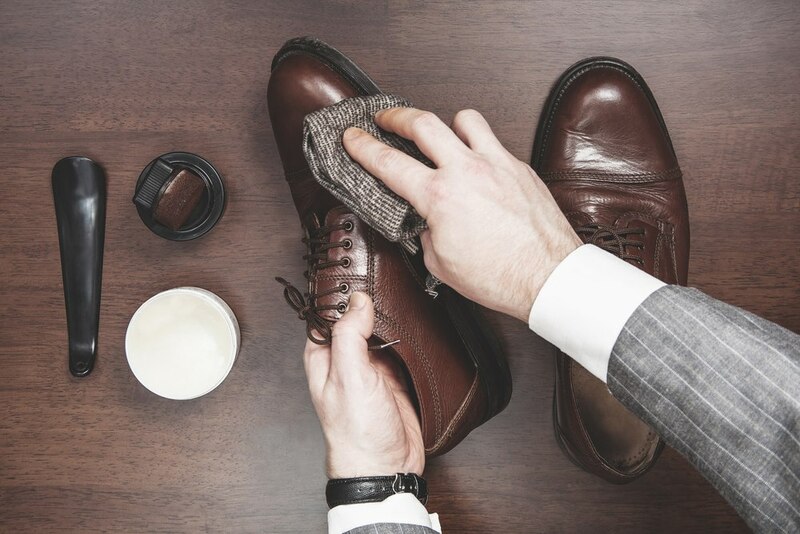 When you are finished with soaping of shoes, and you have removed the stains, you should apply leather conditioner on the leather surface of shoes. In the case, you do not have leather conditioner then do not worry you can make it easily at your home. You have to add just one part of vinegar and two parts of linseed oil. Mix them properly and apply to the leather and let it for 15 minutes. Now buff the shoes with the help of sponge or cloth for shining of leather. If you know how to clean leather shoes, you should be aware that shoes are dried in open air, and direct sunlight, the use of blower and heater to dry them must be avoided because direct heat is very dangerous for leather as it causes cracks or discoloration of leather. Buff the shoes after drying again in circular motions and for best results you must put one to two drops of oil on the cloth that is used for buffing. It will give an extraordinary shine to your shoes. Cleaning of leather shoes is a part of an extensive procedure that how to clean leather shoes. Cleaning of leather shoes involves almost similar steps, but thorough washing is not carried out with soap. If you clean your shoes after each wearing, then you do not need to wash them except in the case of hard stains. 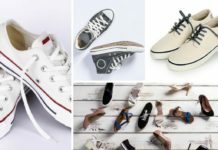 The first step involves the removal of laces that are cleaned separately and if they are heavily mudded or stain then wash them or replace them. Remove all litter and trash through brush efficiently. You can also use a clean cloth to do so. The all cursory dust and mud is removed through brushing that will make buffing and polishing easy. You can use commercial leather cleaner or homemade leather cleaner; add 2 parts of water and one part of vinegar. Mix it and apply it on the shoes with the soft cloth. Gently rub the shoes with cleaner and when you think you have achieved perfect neatness and all salt is gone away then remove it with clean damp cloth. Apply the shoe polish that suits to your shoe color appropriately as shoe polishing is necessary at least once a month. Now polish the shoes with the help of brush if the shoes are not aching dashing shine you can wipe your shoes with Swiffer sheet. 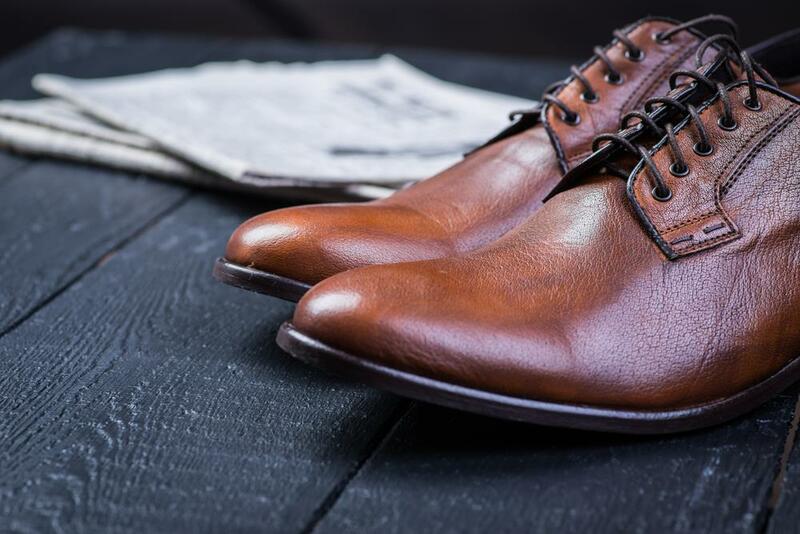 It is a part of the technique that how to clean leather shoes that you must apply leather lotion or conditioner at least every six months to maintain the beauty and shiny appearance of your favorite leather footwear. Previous articleCan Diarrhea be Related to Early Pregnancy?